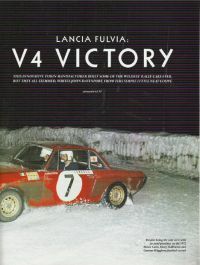 The Lancia Fulvia in rallying. 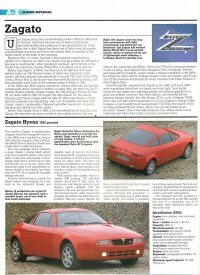 The Lancia ECV2 concept car. 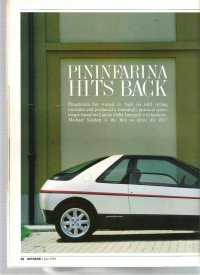 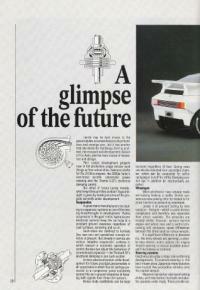 Autocars gets to drive the Pininfarina HIT based on the Integrale. 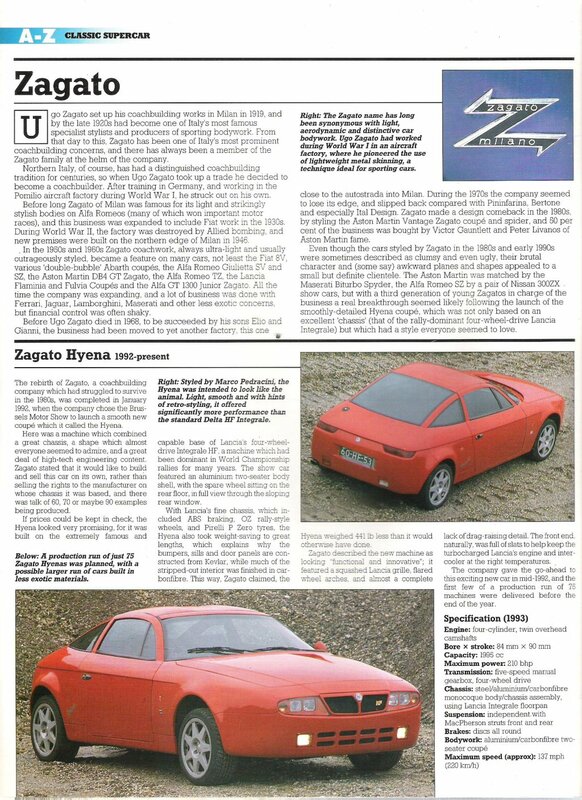 Single jpg on Zagato and the Zagato Hyena from Supercars magazine.